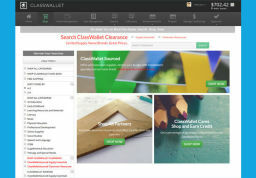 2+ years of commercial software development experience. 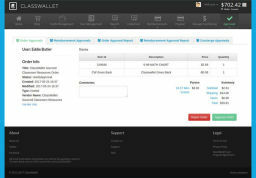 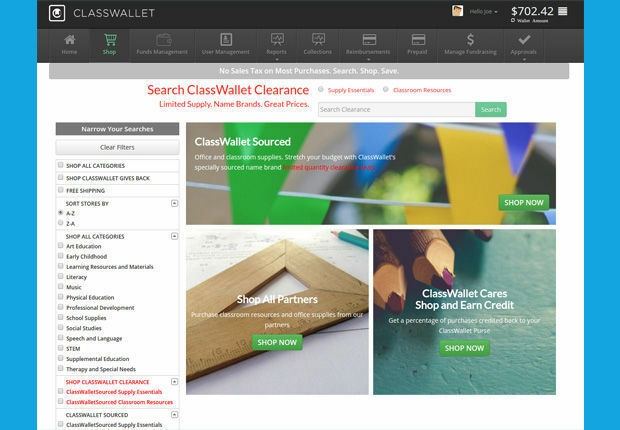 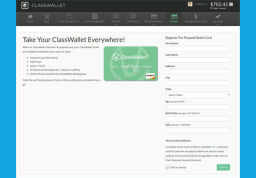 Class Wallet a US-based financial startup for educational organisations that aims to reduce transaction costs, track financial transactions in real-time and eliminate bureaucracy from the educational financial system. 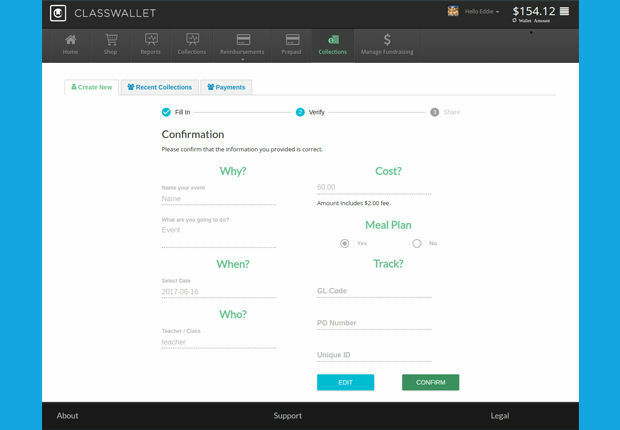 Our task was to develop and implement a new version of the product that supports millions of users and includes such features as prepaid cards support, online transactions, a role-based security model, online shopping integration and other features. 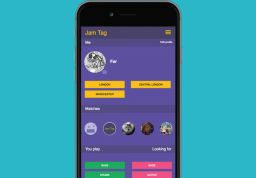 A mobile application which helps people to find flat for rent in UK. 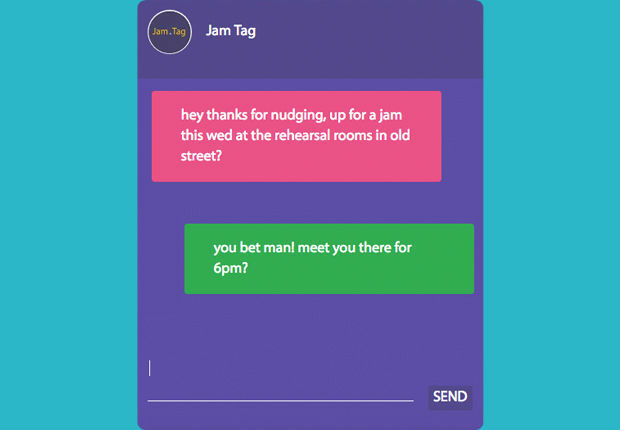 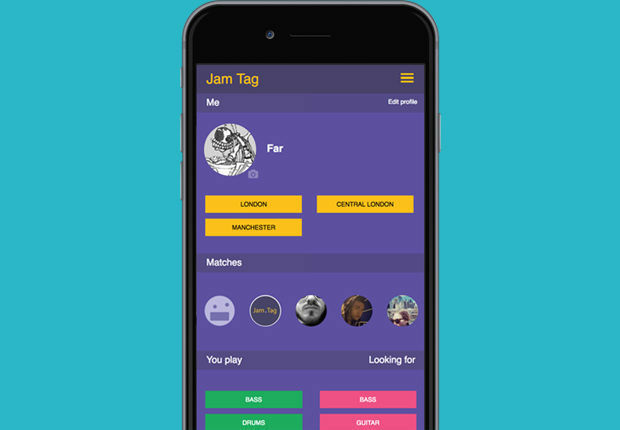 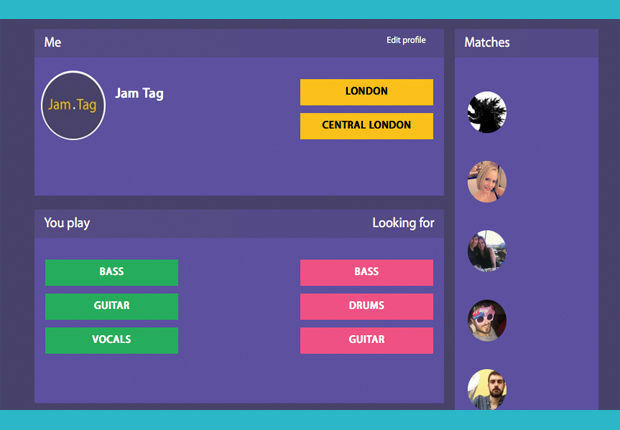 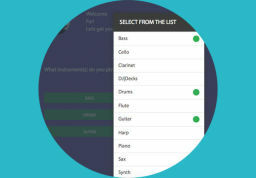 JamTag - a startup that enables musicians to organise jam sessions anywhere in the world. 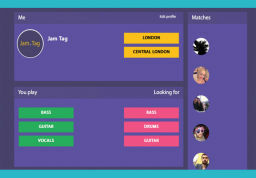 Our team have developed a social network for musicians from scratch that helps them find other musicians with minimal searching through the matching engine and start jamming quickly.